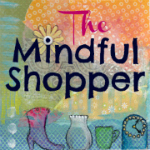 (18) These virtually unbreakable Silicone Wine Glasses ($19.95, set of two) bring function and durability to indoor and outdoor entertaining. They are BPA-free and dishwasher safe. 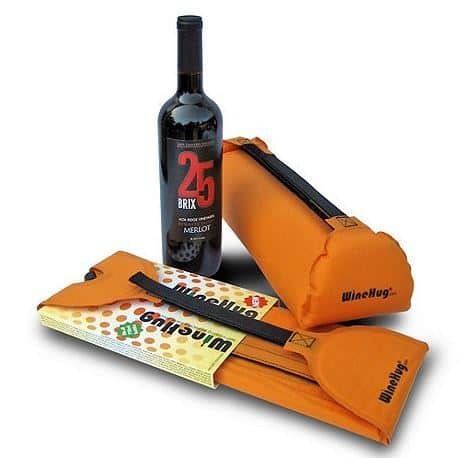 (19) This ingenious WineHug Travel Pouch ($24.95) features self-inflating airflow technology to help protect a wine bottle from breakage during travel. 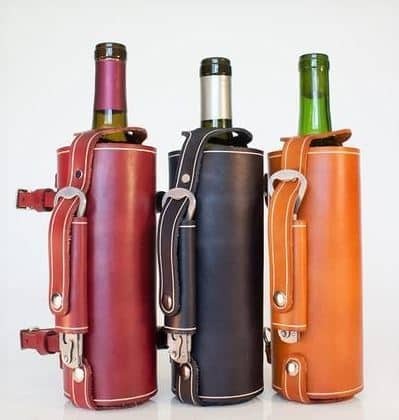 (20) This Leather Wine Carrier ($65 each) is the perfect gift for the wine and biking (of course, not at the same time) enthusiast. It features a hand-crafted leather case and a built-in stainless steel wine bottle opener. 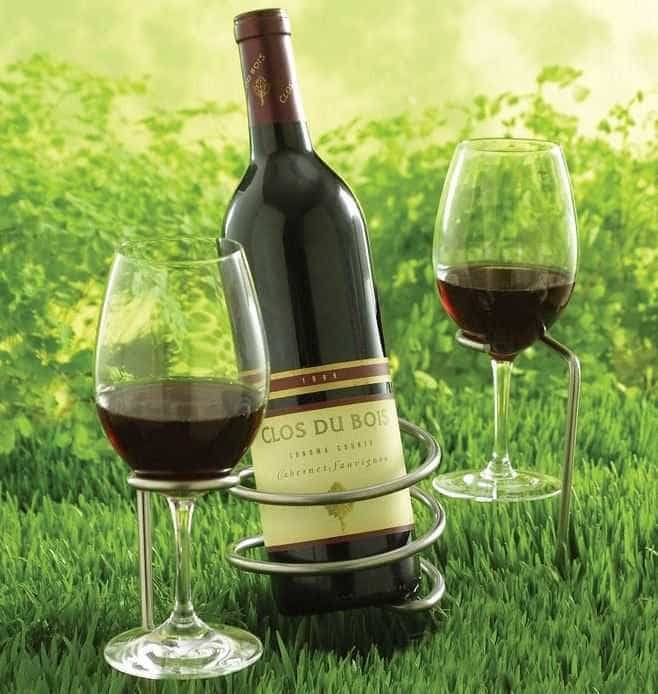 (21) This Steady Sticks Outdoor Set ($29.90, 3-pc set) features a weather-resistant stainless steel wine bottle and two glass holders. Simply push the stainless steel rod into grass or sand for a spill-free dining experience.